Anyway, the recipe is incredibly easy and makes fabulous bread. 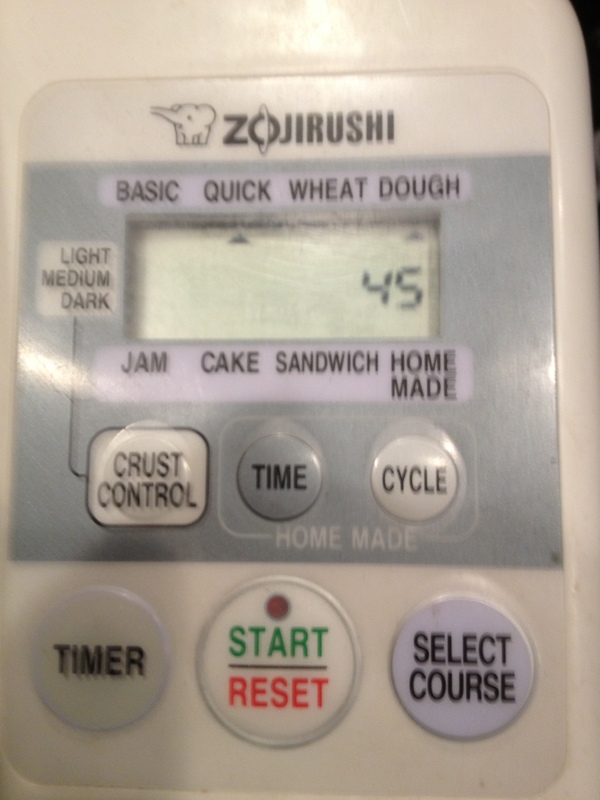 I then set my breadmaker for “Dough” and it heats the water, etc, etc, and comes out as wonderful dough. 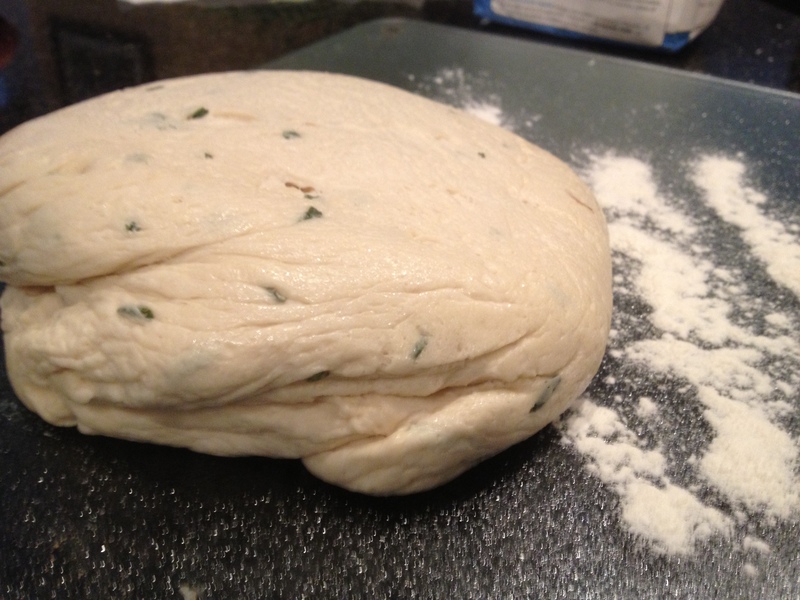 After the dough has been formed, remove from the bread maker. Place into a greased metal bowl. Cover with foil. To get it to rise faster, I heat the oven onto the lowest temp (mine is 170). 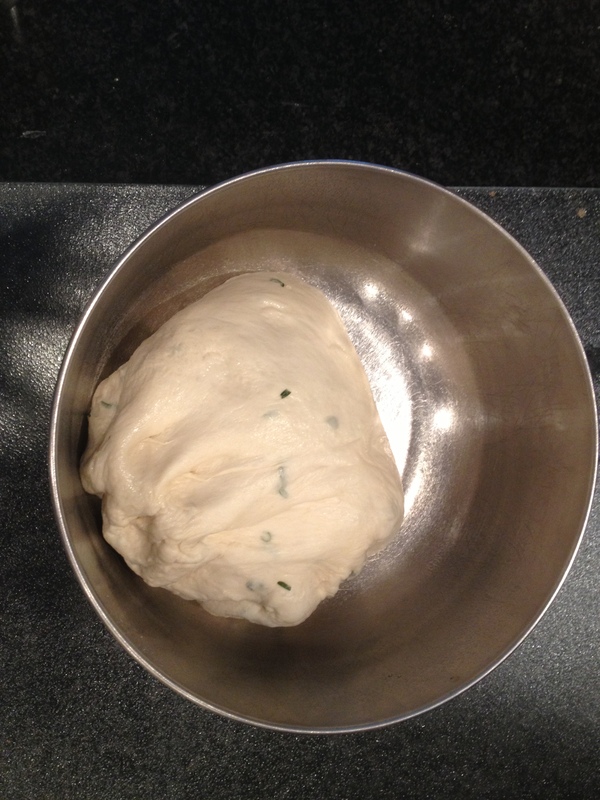 I then turn the oven off, and place the bowl with dough into the oven. It typically takes about 30-45 minutes to rise. 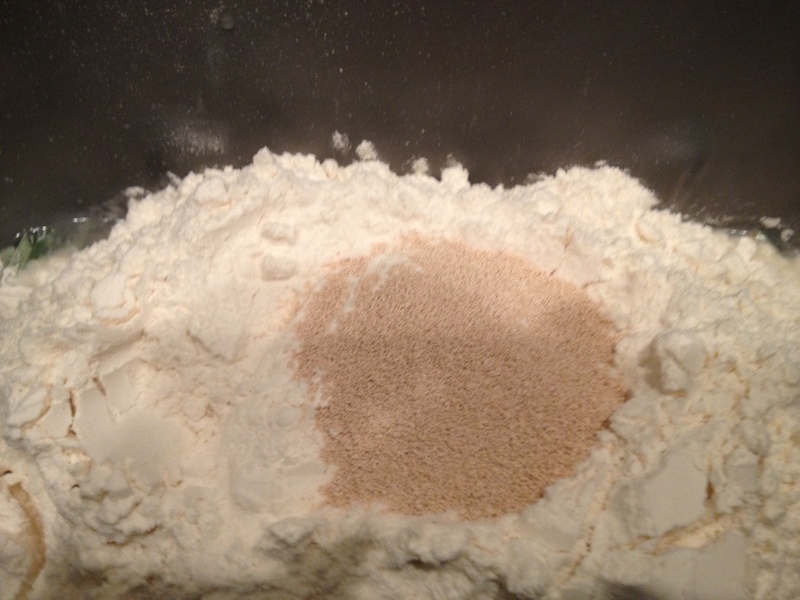 Then remove from the bowl, place onto floured surface and divide into 2 pieces. 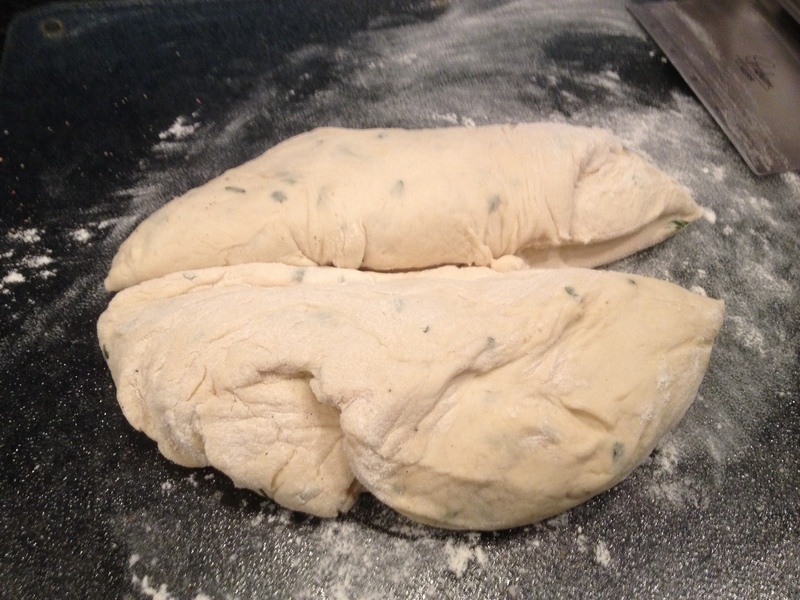 Roll the 2 pieces into long rolls for french bread. 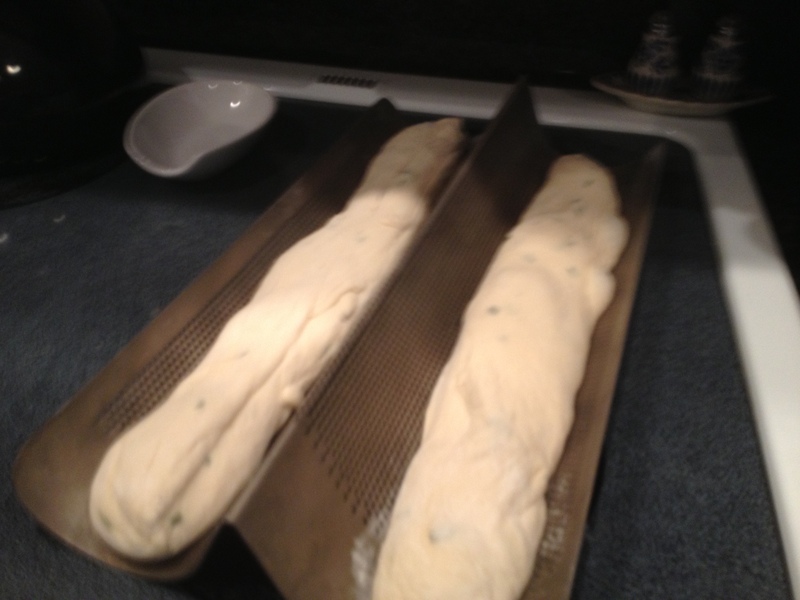 Place onto the greased metallic french bread pan (or you can place onto greased cookie sheet). Then back into the oven that was preheated at the lowest setting and then turn off, to rise again. It should double in size. Once doubled, I turn the oven back on to 375 and bake the bread around 20 minutes or so. The bread should be a nice light brown, and should have an empty sound when you thump on the top. Remove when baked, cool slightly. 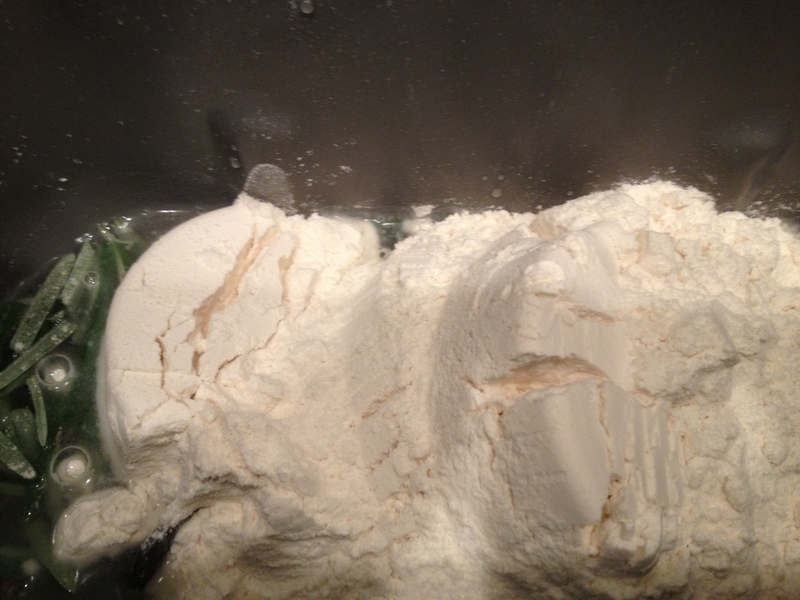 This entry was posted in Breads/Muffins, Food and all that goes with it!, Recipes and tagged bread flour, bread machine, bread maker, fast rise yeast, rosemary, Yeast. Bookmark the permalink.